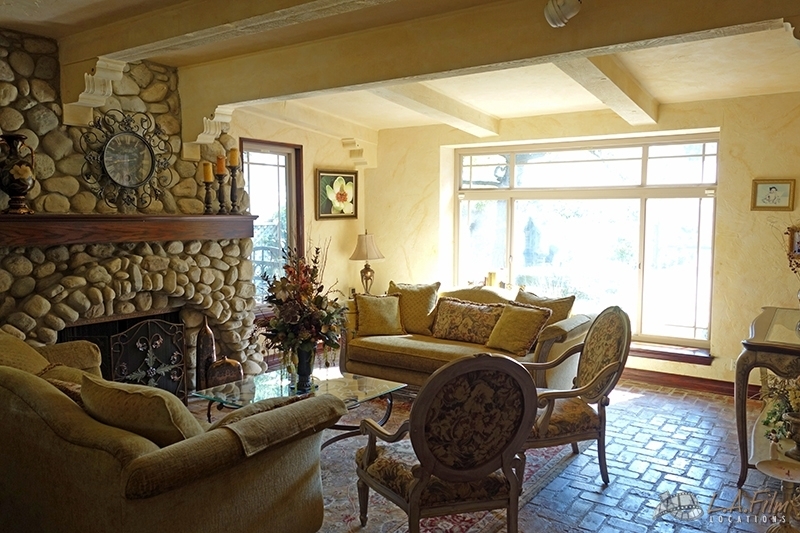 The Campa house is a gorgeous 2 story property built in the early 1980s. 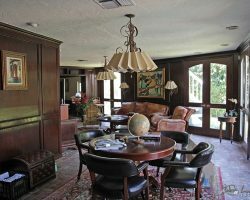 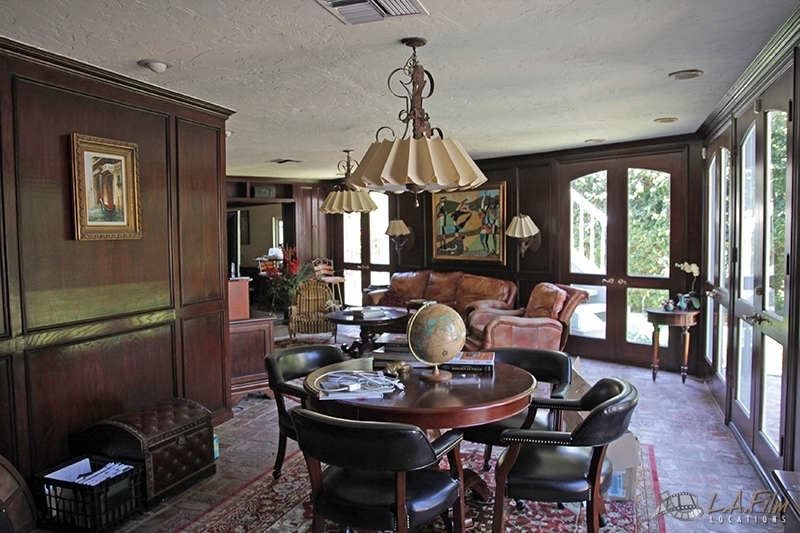 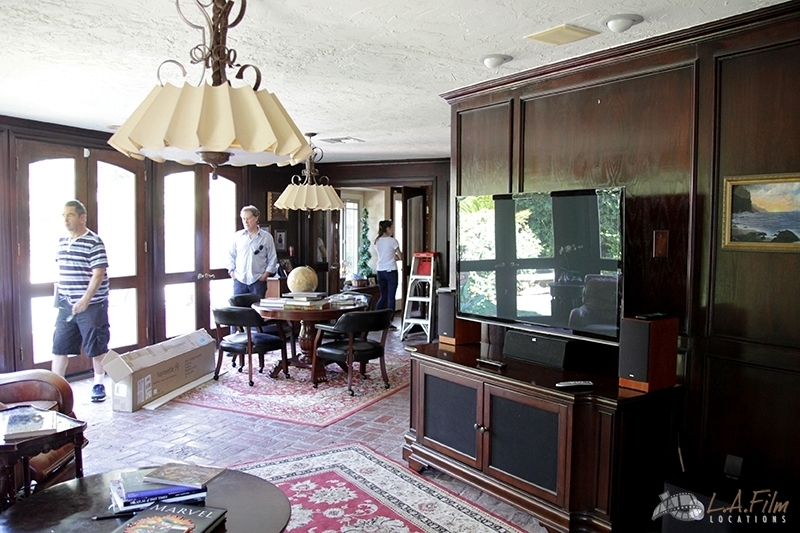 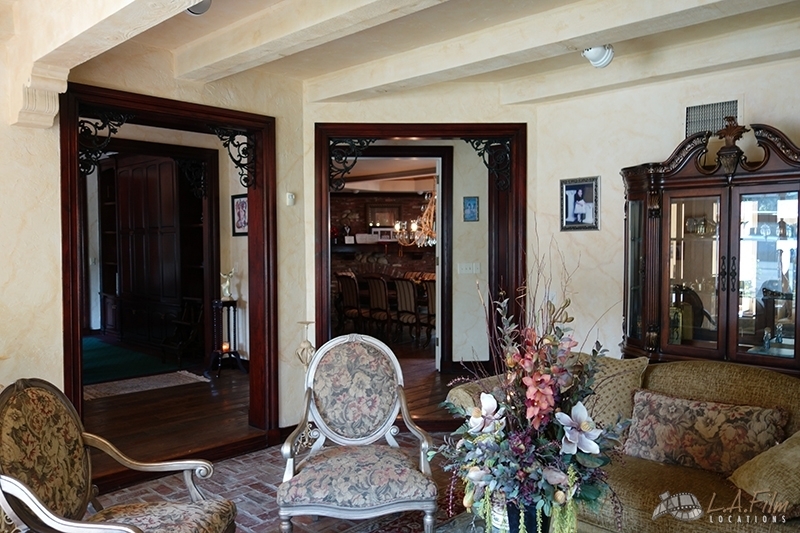 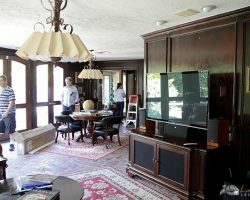 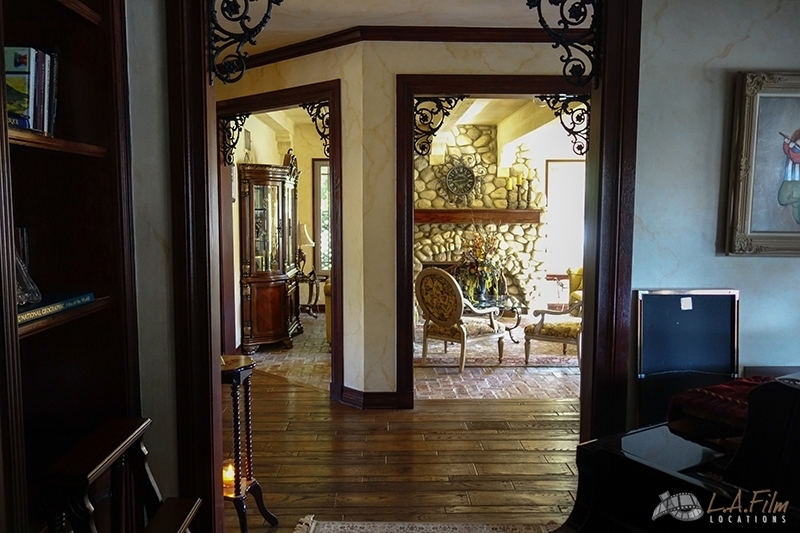 This home has more than 5,500 square feet with an old world feel inside. 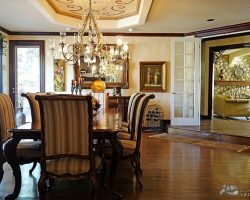 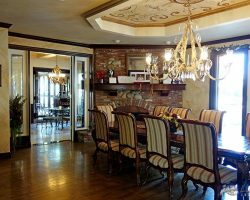 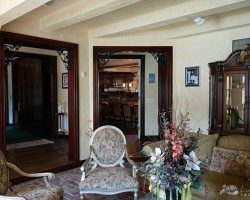 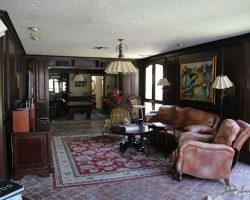 Lots of dark wood paneling throughout the home, hardwood floors, brick floors, fireplaces and a beautiful outdoor swimming pool. 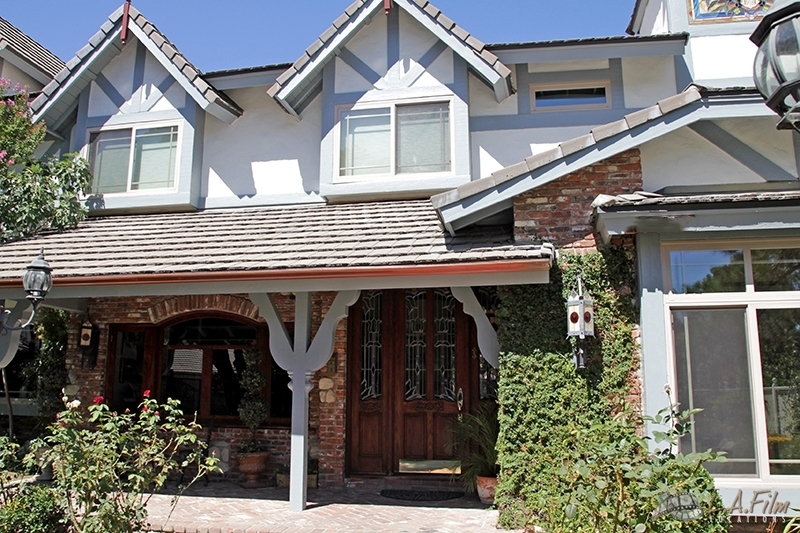 The exterior has a Nordic/Tudor appeal. 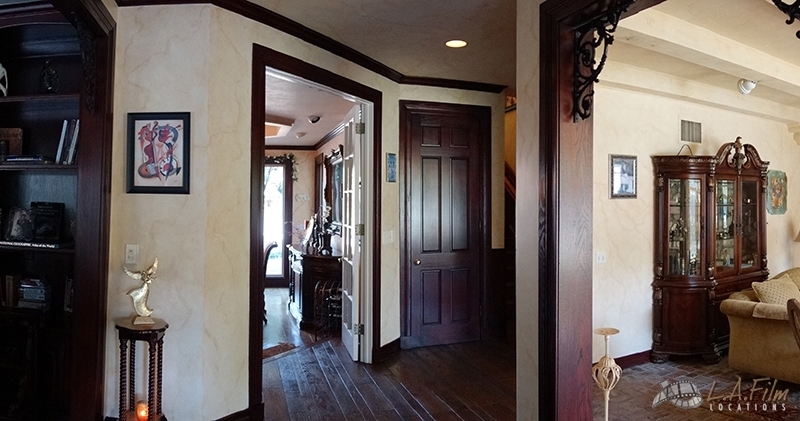 There have been some upgrades to this home in the last few years. 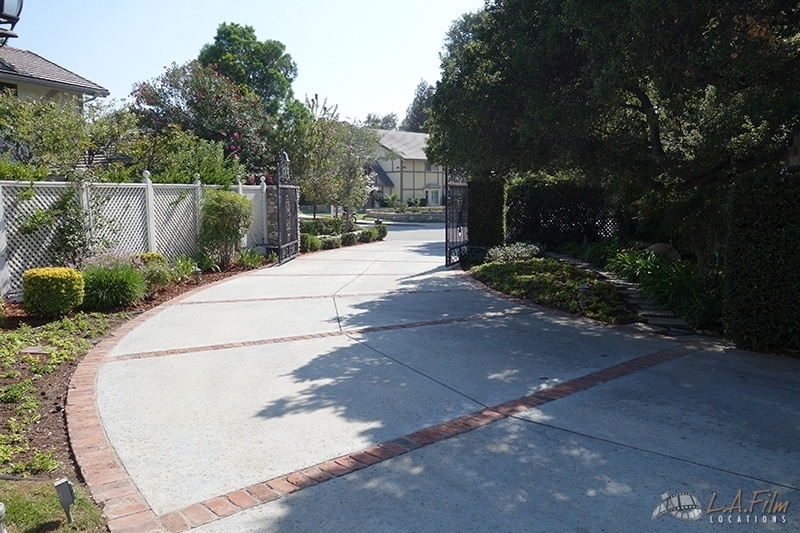 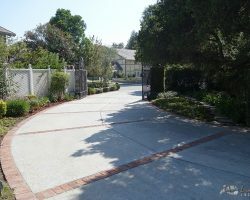 The property is gated with a long driveway and a brick walkway leading to the front porch. 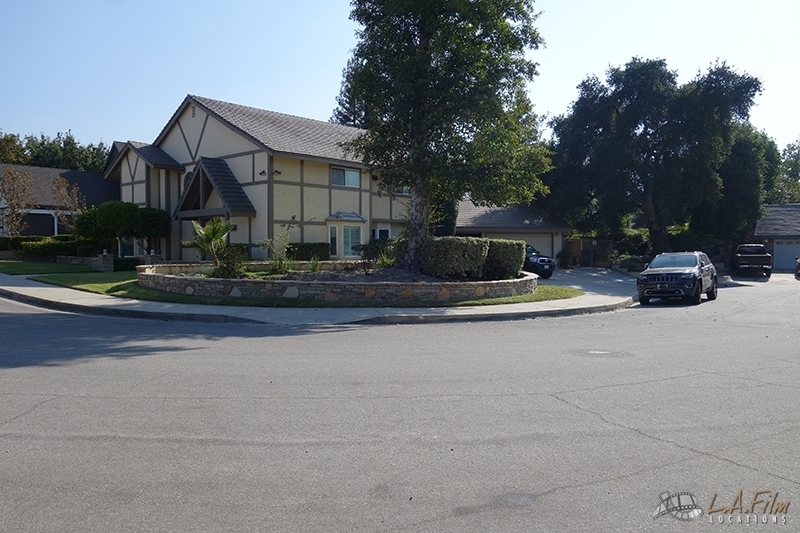 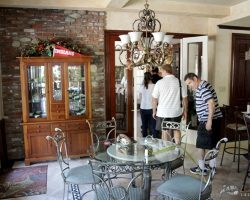 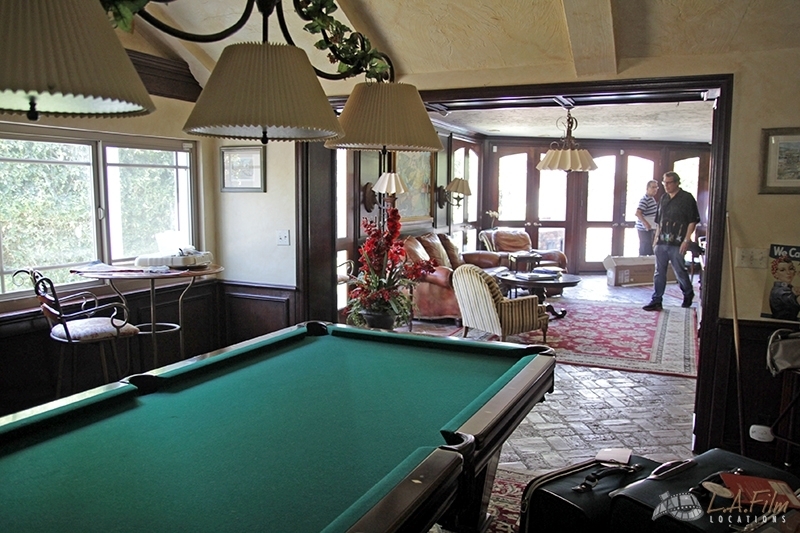 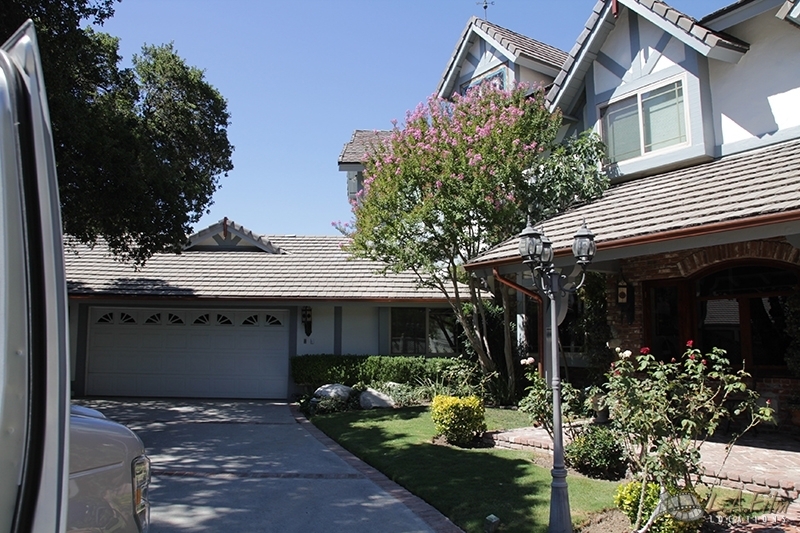 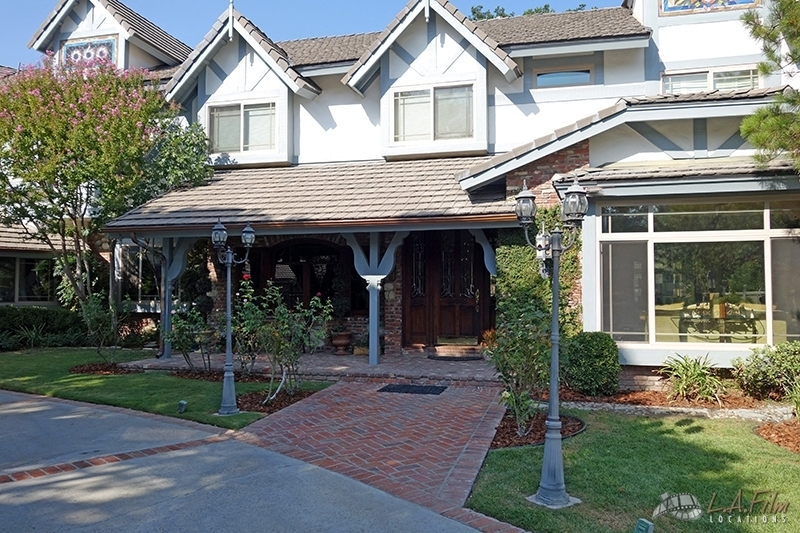 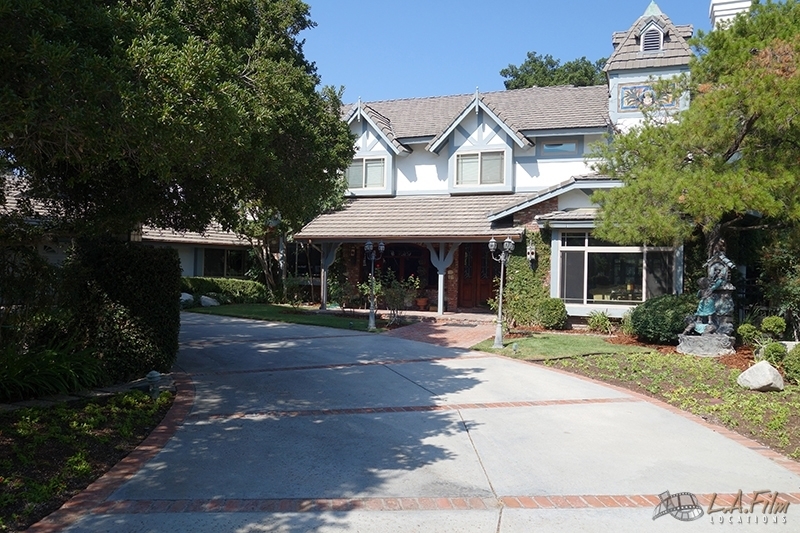 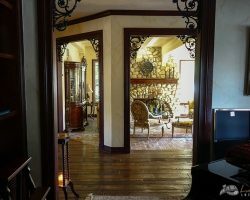 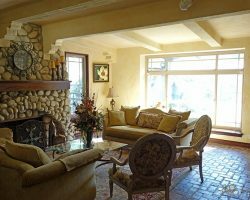 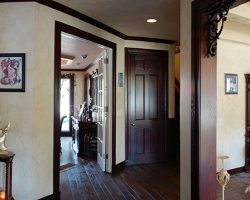 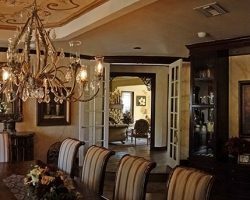 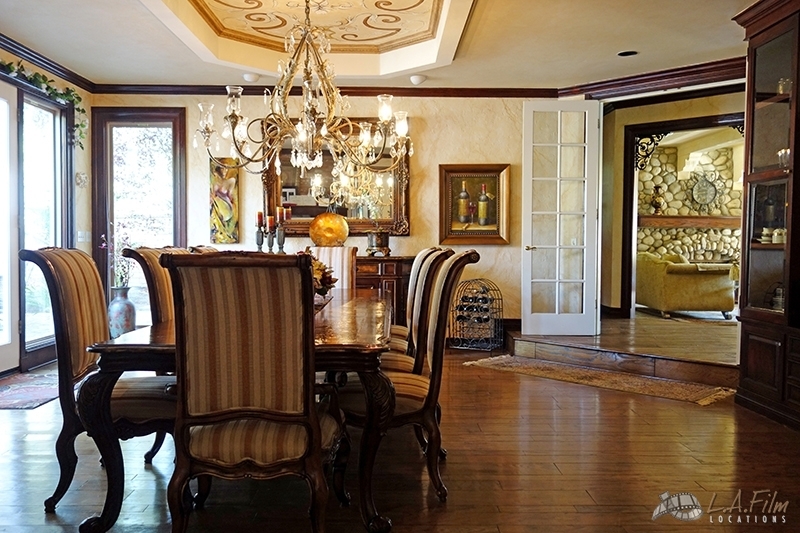 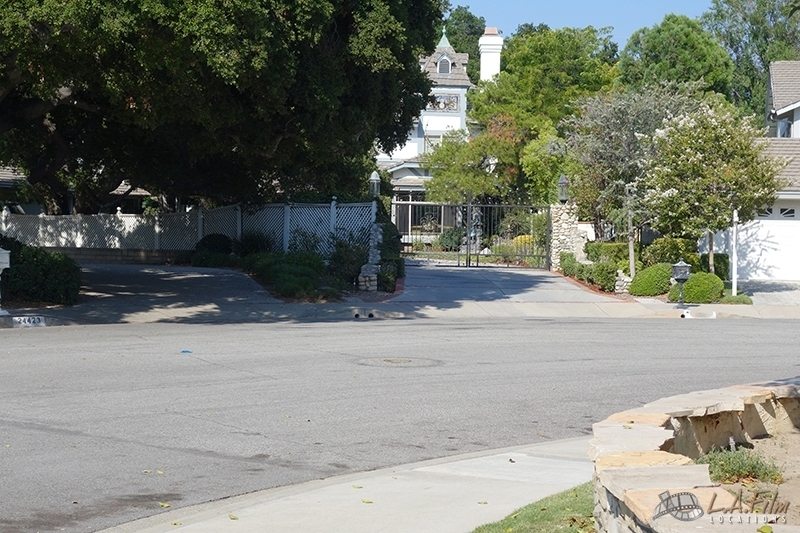 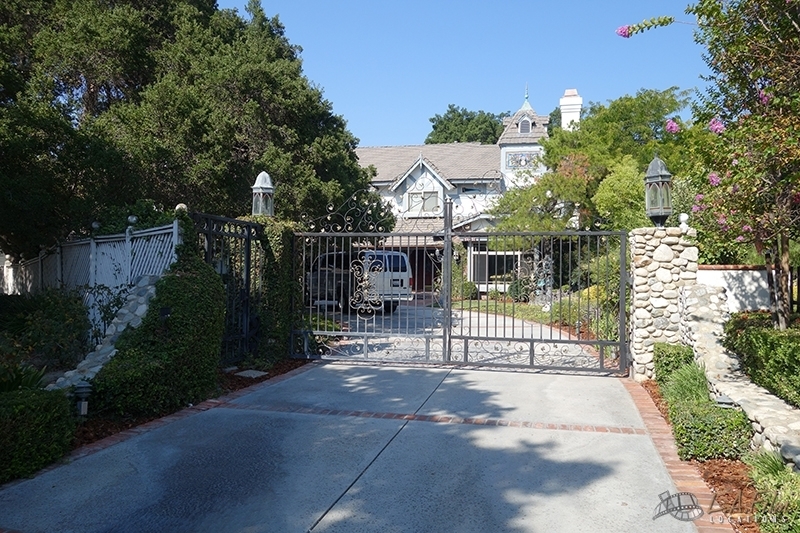 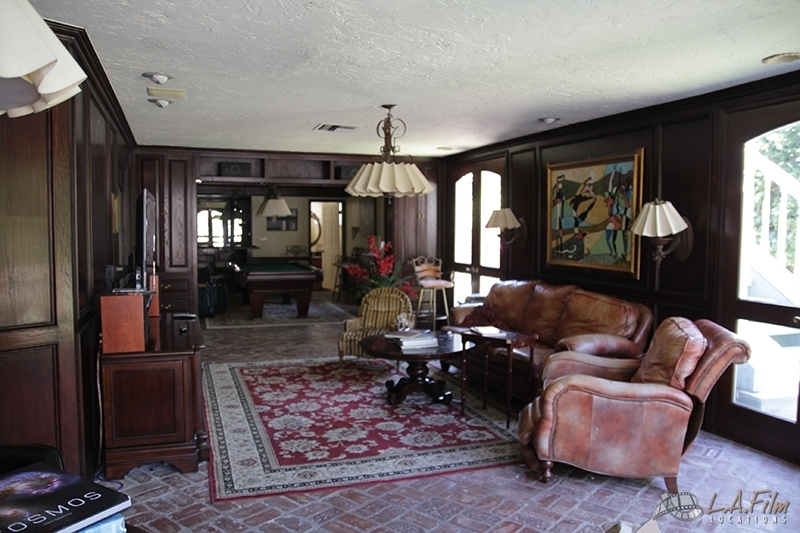 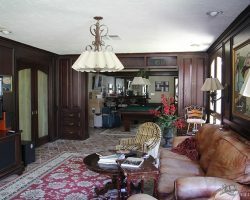 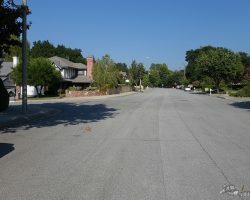 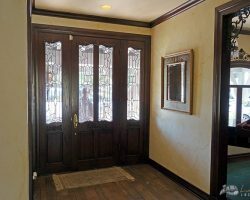 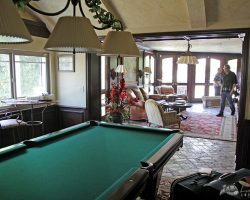 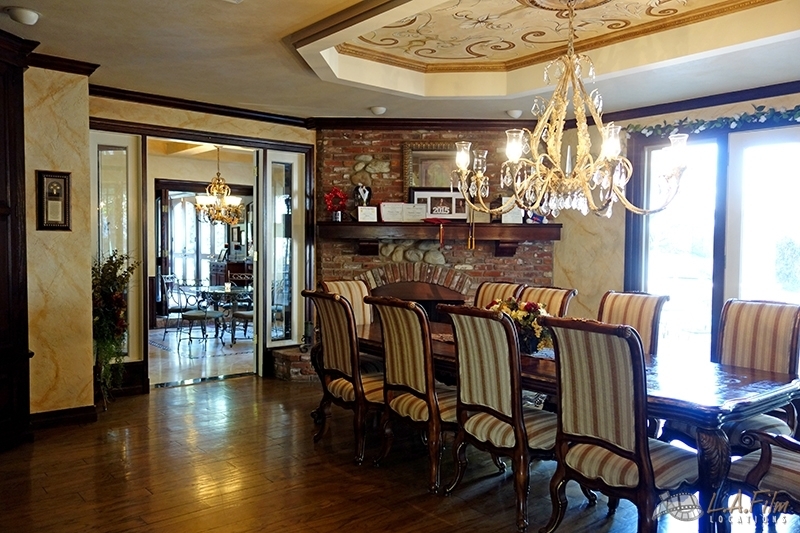 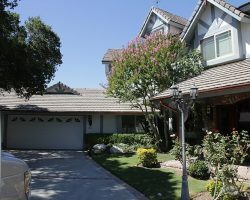 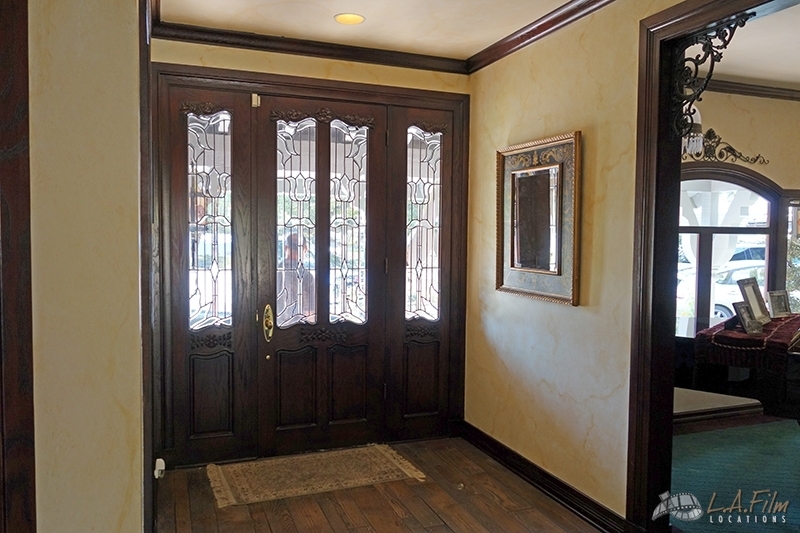 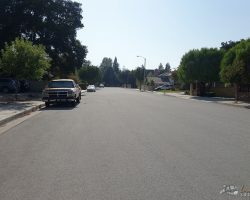 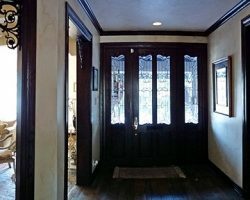 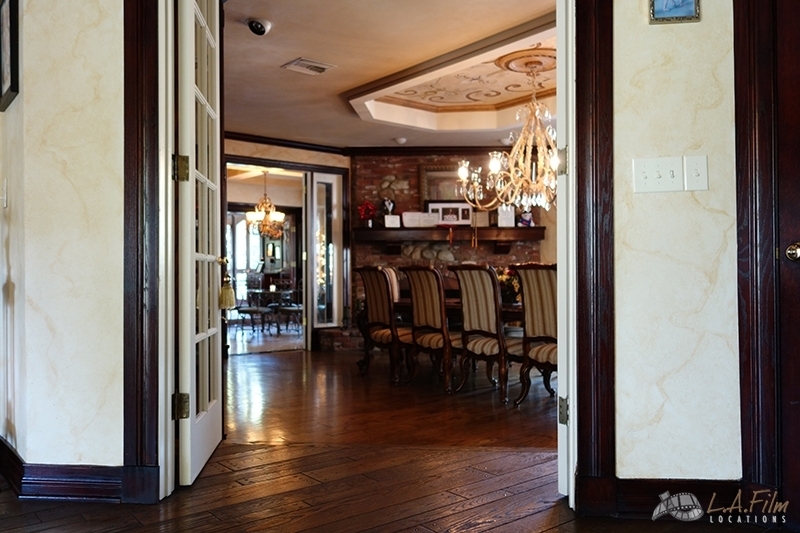 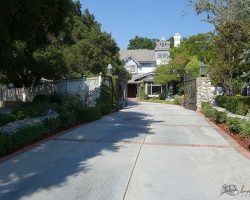 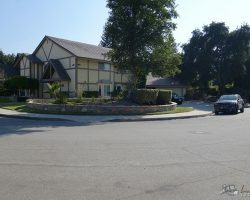 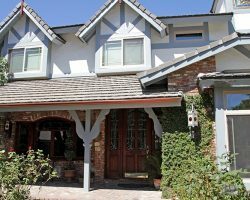 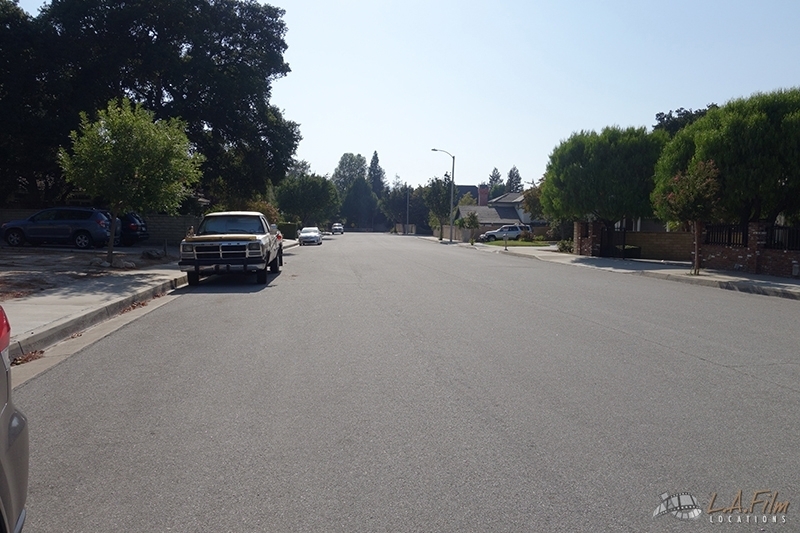 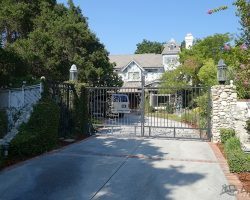 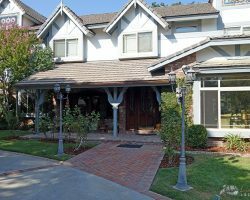 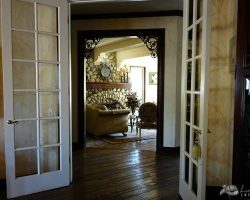 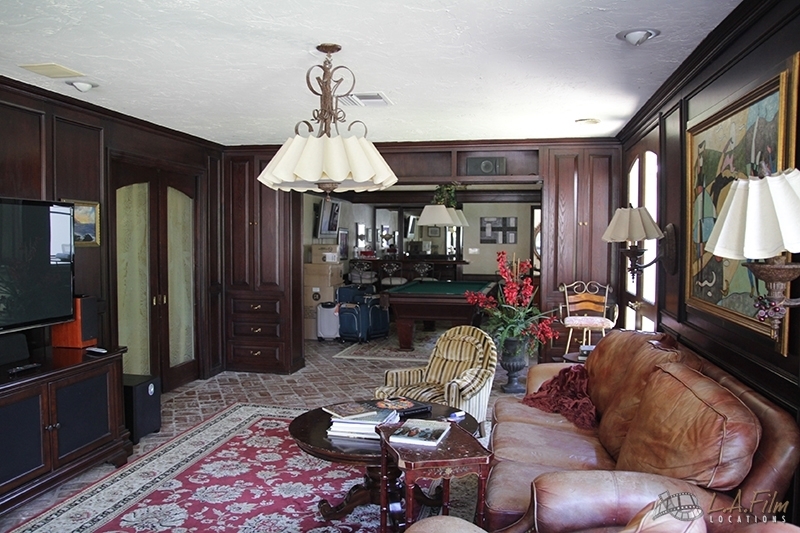 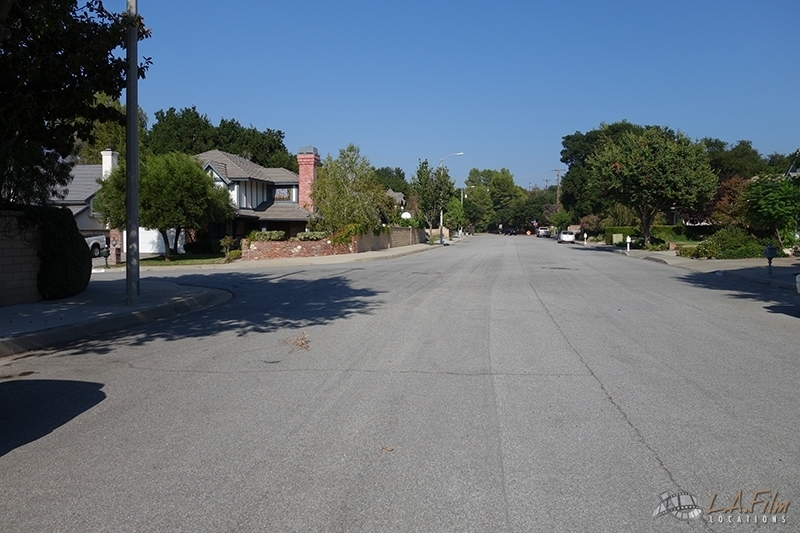 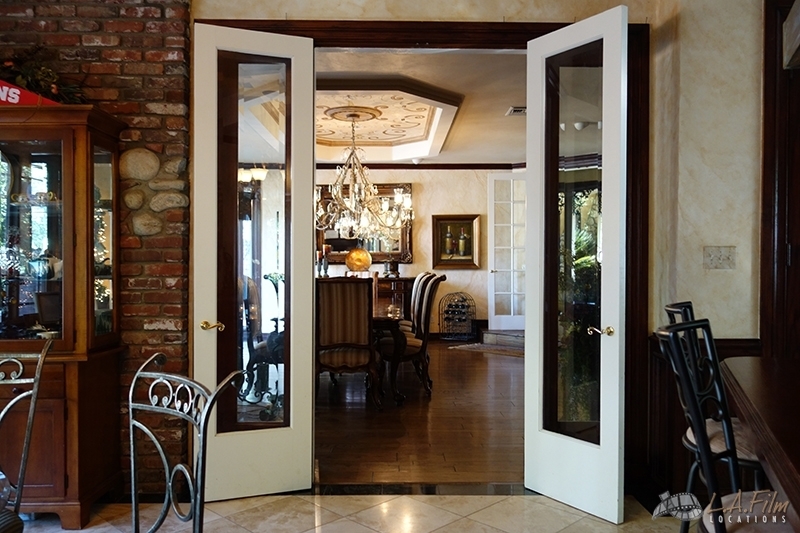 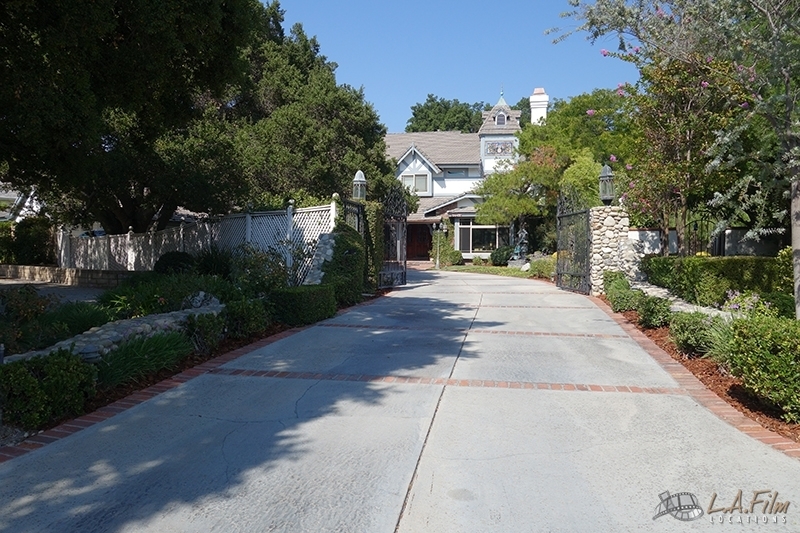 This property is located in Santa Clarita and very film friendly. 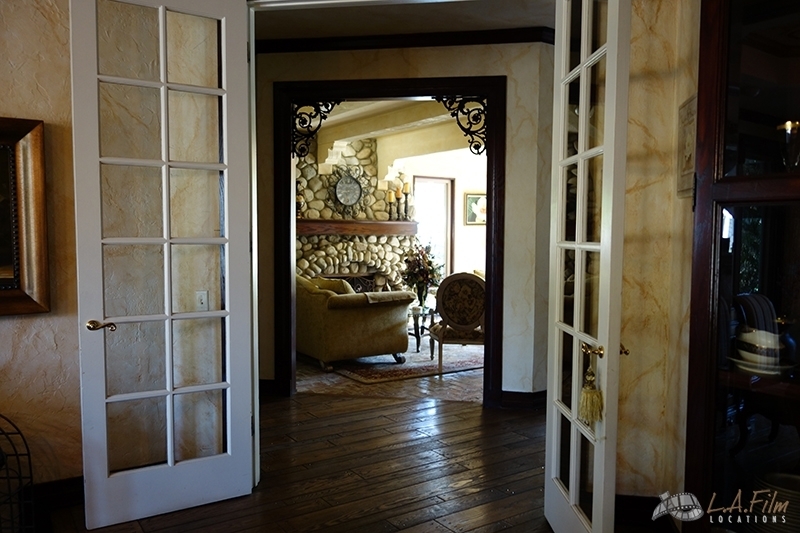 Please call 661.253.3456 to view the home. 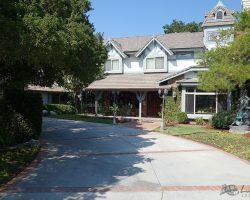 It is available for all of your filming needs – feature films, television, commercials and still photography.